An artistic rendering of self-driving car. Credit: ©2019 SAE International. Global car manufacturers Ford, General Motors (GM) and Toyota have agreed to establish a consortium to focus on the safety of self-driving cars in association with the automotive industry group SAE International. 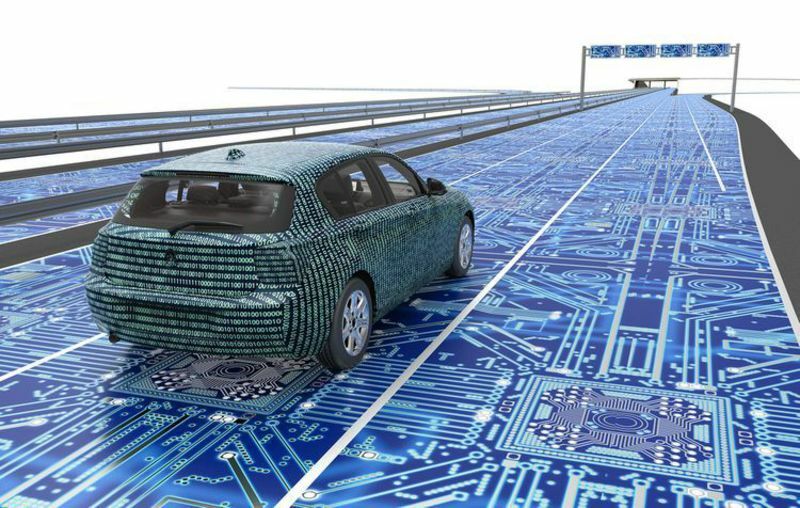 Known as the Automated Vehicle Safety Consortium (AVSC), the group will work to create a set of standards for safe advance testing, pre-competitive development, and deployment of SAE Level 4 and 5 automated vehicles. Automated Vehicle Safety Consortium executive director Edward Straub said: “Being able to advance the safe deployment of SAE Level 4 and Level 5 automated vehicles represents another exciting chapter in the realisation of autonomous mobility and the benefits this will bring to people around the world. All four partners believe that the work of the AVSC will not only provide a safety framework for testing self-driving cars but also harmonise with efforts of other standards bodies across the globe. Using the expertise of its current and future members, the consortium will set up a group of safety guiding principles to help inform standards development. The AVSC will first create a roadmap of priorities that will be applicable for developers, manufacturers, and integrators of self-driving vehicle technology. It will also focus on data sharing, vehicle interaction with other road users, and safe testing guidelines. Ford autonomous vehicles chief technology officer Randy Visintainer said: “We understand that autonomous vehicles need to operate safely and reliably in concert with infrastructure and other road users to earn the trust of the communities in which they are deployed. The SAE International will use the experience of its affiliate organisation SAE Industry Technologies Consortia (SAE ITC), which will support the industry to quickly establish frameworks to address opportunities and challenges.